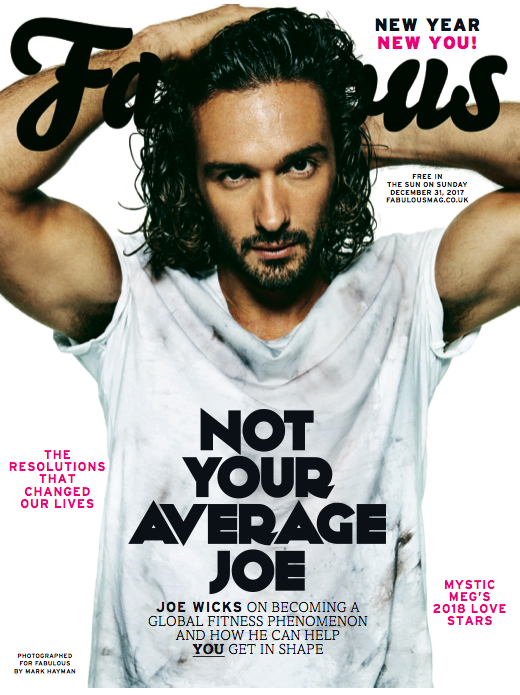 WITH THE 2ND BEST SELLING COOKBOOK OF ALL TIME, OVER 3 MILLION BOOKS SOLD, TWO CHANNEL 4 SERIES, JOE WICKS THE BODY COACH HAS TAKEN OVER THE WORLD OF FITNESS AND NUTRITION... HE'S EVEN RESPONSIBLE FOR 25% INCREASE IN BROCCOLI SALES! We began working with Joe in early 2015 just before he signed his first book deal and helped turn him into a household name with record breaking sales. His debut book ‘Lean in 15‘ was released on December 28th 2015 and went straight to the top of the charts and holds the record for the biggest first week sales of a debut cookbook of all time and is now sitting behind Jamie Oliver as the 2nd best selling cookbook of all time. In July 2016, ‘Lean in 15’held the title as the single most ordered item on Amazon UK. Joe’s follow up book, Lean in 15: The Shape Plan, was released on June 16th and went straight to the top of the charts, selling more than 53,000 copies more than its closest rival that week. The trilogy was completed in November 2016 with the release of Lean in 15: The Sustain Plan, which also went straight to number 1 in the book charts. His debut TV show was broadcast in August 2016 bank holiday, series and 2 aired in January 2018. Joe’s 4th book ‘Cooking for Family & Friends’, a delicious hardback book, packed with lean meals perfect for social occasions, was released on June 1st 2017. His number 1 success continued with ‘The Fat Loss Plan’ which went straight to Number 1 in December 2017. His 6th book ’30 Minute Meals’ was released on September 5th 2018 and a Vegetarian Lean in 15 follows in December. His most recent number 1 ‘Veggie Lean in 15‘ was released in December 2018. 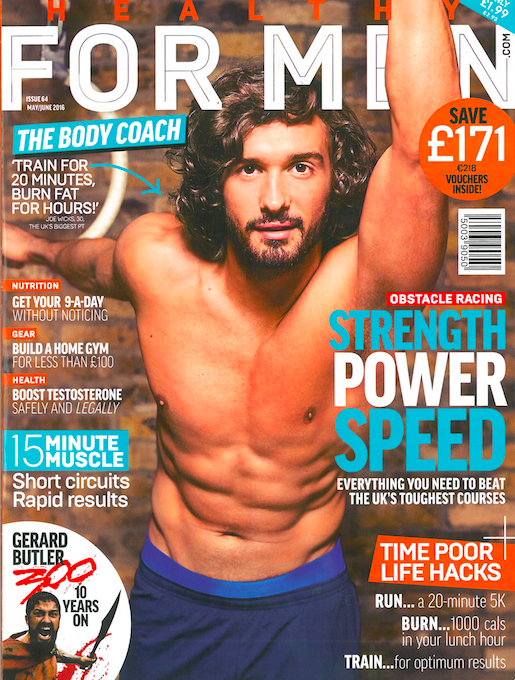 In 2017 we organised for Joe Wicks for break the Guinness Official World Record for the World’s Largest HIIT Session at Hyde Park. Carver PR were resposnible for the entire concept, tickets, logistics, event running, adjudication and press. As well as cookbooks, we have been responsible for the PR of his television shows, his cookwear range and promoting his bespoke 90 Day Plan. We are so proud of everything #TeamJoe has achieved.